There is not really anything in the market that is as complete as this one, Videowave editing software that can also be used for general video editing and the USB 2.0 box will capture anything that use’s Component. There will also be a PC version coming out which is purely software based and I’ll confirm details of this once I have them. This product is due to be released towards the end of March start of April. 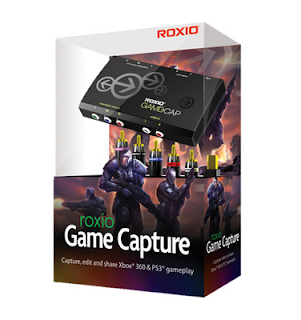 Capture real-time gameplay from your Xbox 360 or PS3 to your PC while still playing in full HD on your television. Share your creations easily on YouTube, Facebook or WeGame. Perfect for bragging rights, posting game reviews and strategy tips.